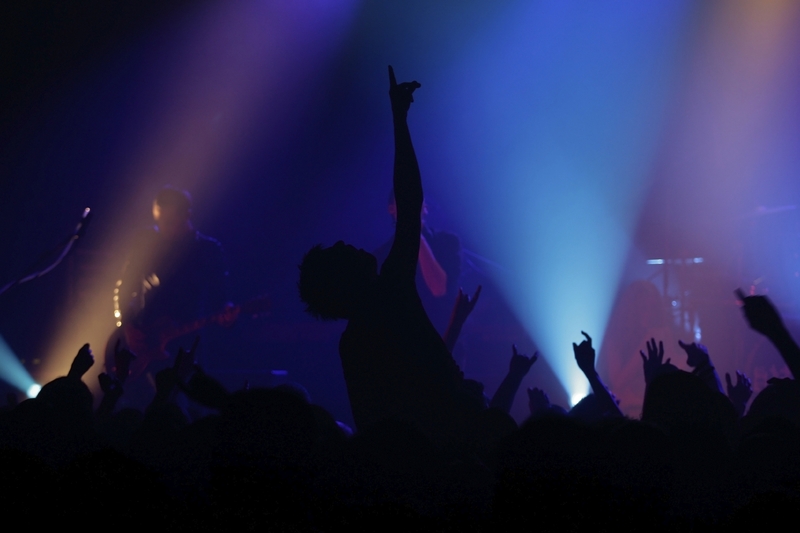 When going to a concert, theatre performance or sporting event, it’s unlikely that you will spend much time considering the logistics and hours of hard work that went into designing the stage, lighting and the many behind-the-scenes aspects that go into the fabrication of the overall production. Rigging is, quite simply, an element of high-quality events that goes unseen by most people. Structures that are suspended from ceilings or walls – be they lights, decorations, speakers or other materials – are put in place by riggers. Rigging is integral to events; as stage design becomes more outlandish, and as bands – Muse, U2 and Skrillex, for example – become more eccentric, the role of the rigger is only becoming more vital. 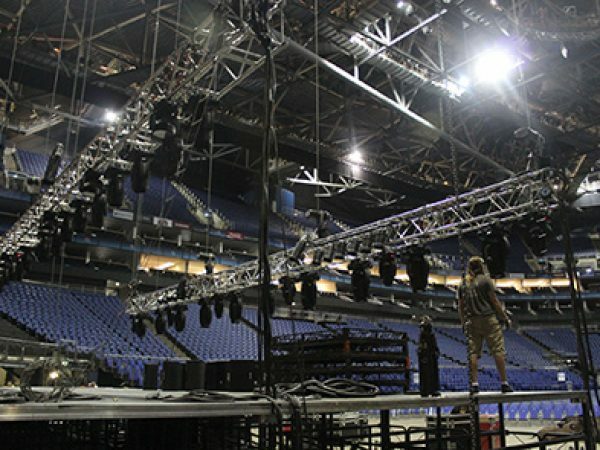 There are two key types of rigging – theatrical and arena – but the same skills apply in both disciplines. The vast majority of riggers will be able to turn their hand to any project, though some may choose to spend the majority of their time working in either theatres or stadia. All riggers, no matter their particular job role, are highly skilled and thoroughly trained professionals. The complicated nature of the tasks riggers carry out, and the danger associated with working hundreds of feet in the air while carrying heavy tools, mean that there are very strict guidelines that regulate who can and cannot perform jobs. We at Pro System Services only work with the best of the best. We are adept at carrying out complex and bespoke tasks, and we relish challenges big and small. 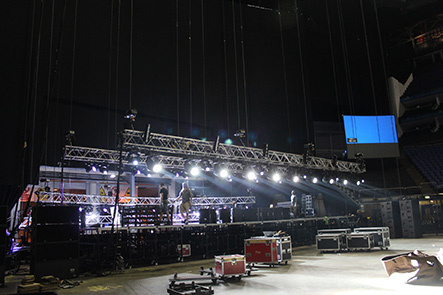 We are an experienced company that hires only the most skilled rigging experts and also specialises in a wide variety of event-related activities, from making sure you have the right sound to video wall hire. We are incredibly proud of our reputation as one of the world’s most proficient production and hire companies. If you wish to know more about what we do, want to see our portfolio of work or wish to speak to one of our team to discuss how we can help you with an event – whatever it may be – please do not hesitate to get in touch. We look forward to hearing from you.